There was a mix-up at the Lord Ridge Cemetery over the weekend and the body of Louise Foreman had to be buried twice—first on Saturday and then on Sunday. 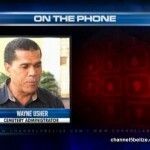 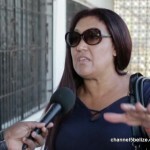 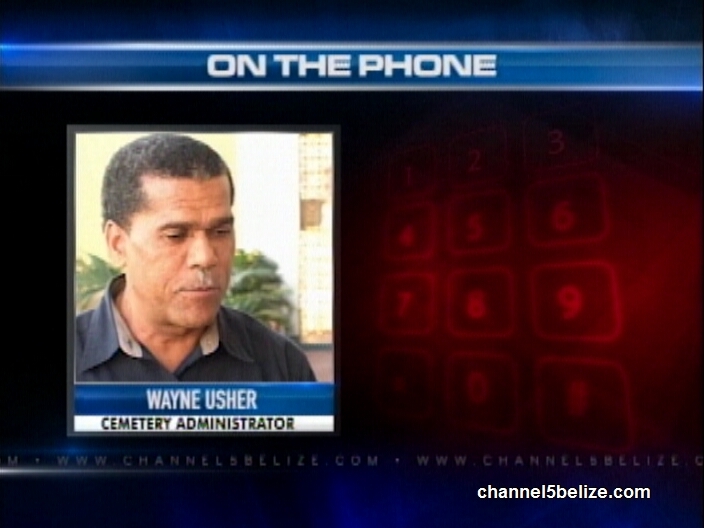 The family of Foreman came to News Five’s studios to report that Louise was to be buried in the grave of her predeceased son, Victor Foreman. 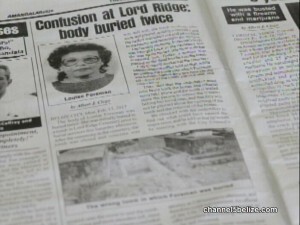 But somehow she was buried in another grave and had to be removed, taken to the morgue and then buries again. 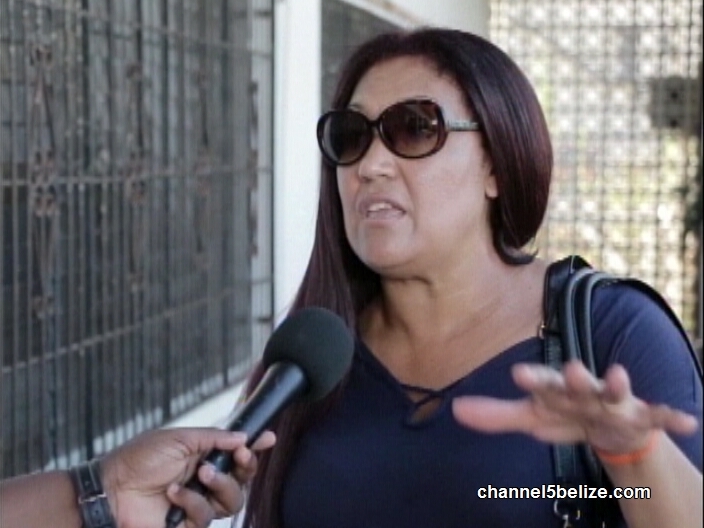 The hiccup has adversely affected the grieving family as Patricia Mejia explains.